Crime’s an ugly constant in the big city. L.A. Chicago. New York. But when a savage murder brutalizes a small town and neighbor turns on neighbor, a tough-as-nails cop is essential to restoring order. 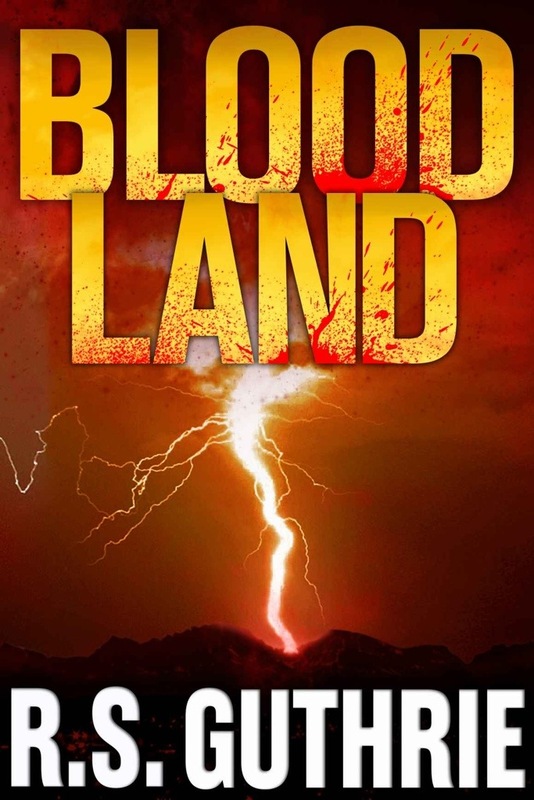 Blood Land is a gritty, emotional saga set in the Wyoming badlands with both greed and vengeance at its core. When billions of dollars in natural gas rights hang in the balance and the town’s top law officer’s wife is slain by her own blood, a reluctant hero is forced to battle his own demons and ultimately choose between justice, revenge, and duty. In the tradition of Dennis Lehane, Tony Hillerman and James Lee Burke, Guthrie’s sparse, haunting storytelling compliments his talent for creating richly-drawn, unflinching law officers with human frailties and a sense of justice. A highly effective tale of murder, mystery and intrigue in Wyoming. It seems Bethy was killed by her brother but he doesn’t remember shooting her and no other witnesses are coming forward with the truth. Sherif Pruett unravels a mystery that goes beyond family feud, when the victim is his wife and his estranged daughter comes to help her Uncle with the murder charge. Set very well in location with rich characters, this is a mystery thriller that does not disappoint. It’s not too long at about 6 hours reading time. Perfect for a day of intrigue.